Washington to 2nd street t-r on 2nd house on the right! 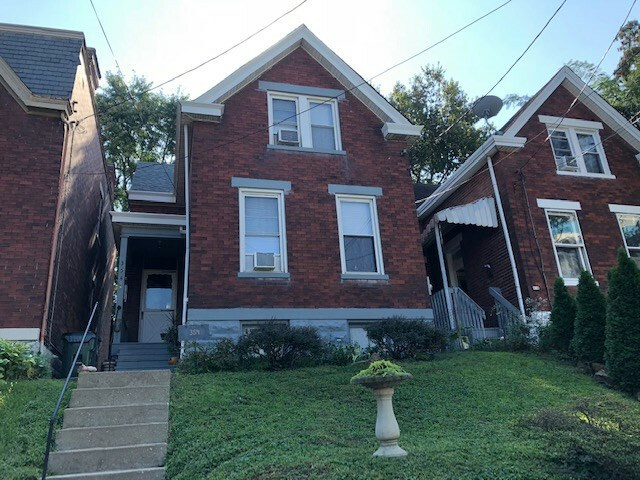 Two bedroom Brick House sits at the gates of Mansion Hill, has a great view, new roof and newer box gutters! Priced to sell! Nice yard! Hardwood floors and Natural wood work! Walk to the Levee, Purple People's bride or to Cincinnati.